Halloween is right around the corner. Don’t have a costume for your kid yet? Never fear, if you’re determined to DIY this holiday you can still throw together a quick handmade No-Sew Costume for your child. 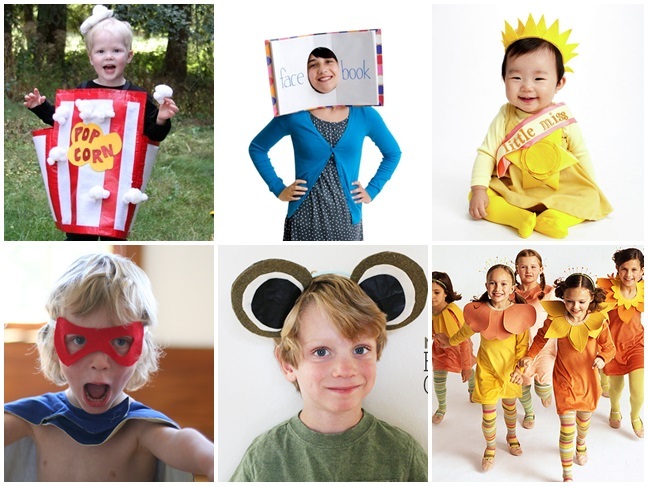 Check out these no-sew costume ideas you can easily assemble with very impressive results.